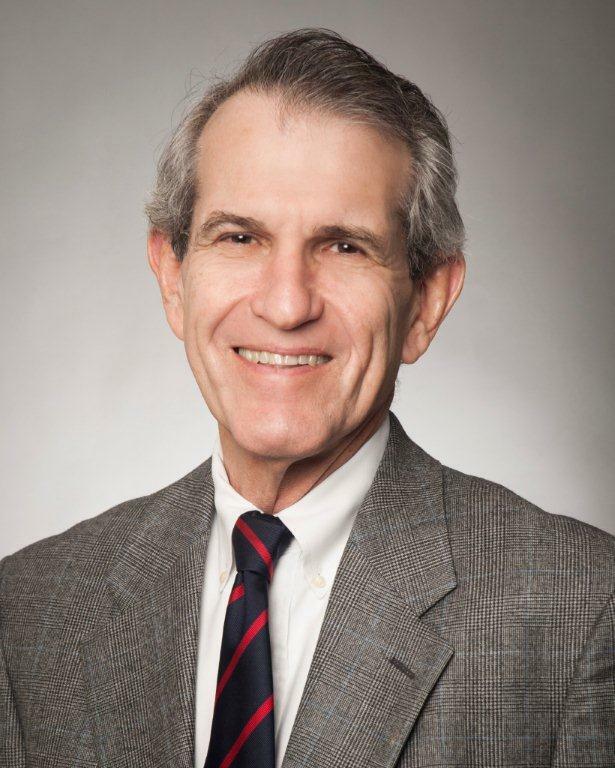 Stanley Goldfarb, MD, is Professor of Medicine and Associate Dean for Curriculum at the Perelman School of Medicine at the University of Pennsylvania. He has studied various aspects of kidney function in clinical trials, patient studies, micropuncture and clearance studies, isolated perfused tubule experiments, and in vitro cell culture methods. 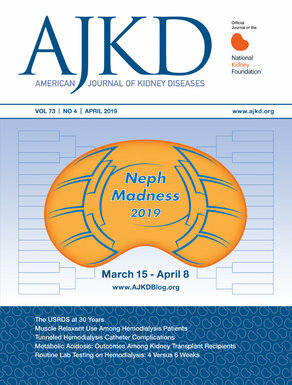 He has been involved in various educational and assessment programs in Nephrology including serving as Editor-in-Chief of NephSAP for the ASN as a member of the Nephrology Subspecialty Committee of the ABIM. Note: Although Dr. Goldfarb’s primary responsibility is AJKD educational content, he lends his expertise to the blog.